Elevage en fûts neuf (10%) et un vin (90%)pendant 15 mois. Well-rendered, with a solid spine of graphite holding the blackberry paste, warm fig and fruitcake notes together, while singed apple wood and anise details fill in the background. Still a bit gutsy through the finish, so cellar to let this soften and meld fully. 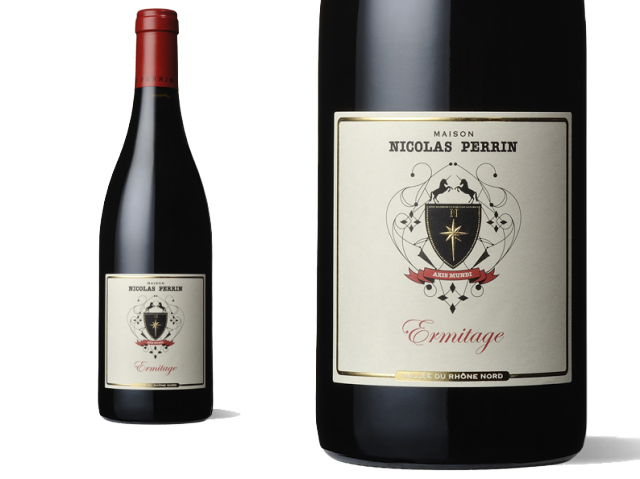 L'Ermitage 2011 offre une vision droite, verticale du cru, qui séduira les amateurs de grands crus de la Côte de Nuits. If you see an AOC Hermitage wine without the "H", local tradition dictates you're getting a wine with ambition. 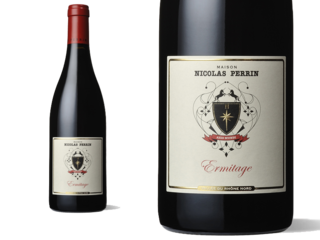 An great example of Jaboulet-Perrin: food-friendly and fruit-forward with the steeliness and grace of the northern Rhône. Just 10 per cent new oak, this is aromatic with blueberry spice.